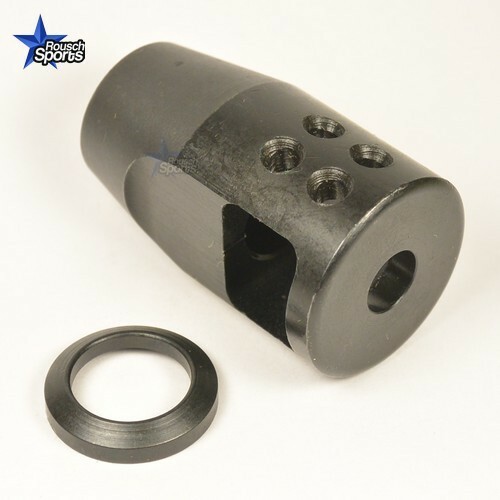 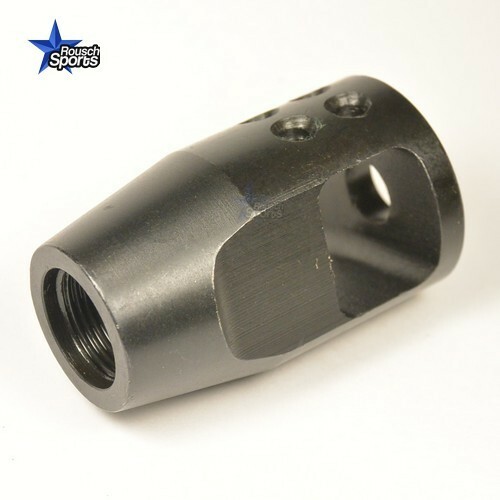 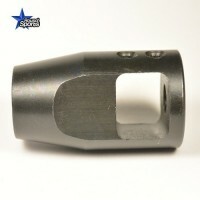 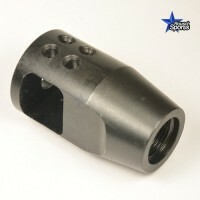 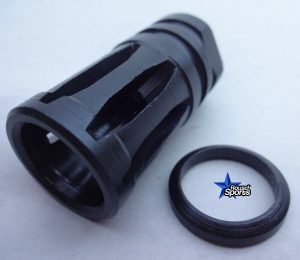 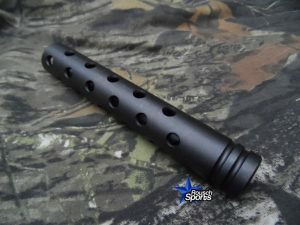 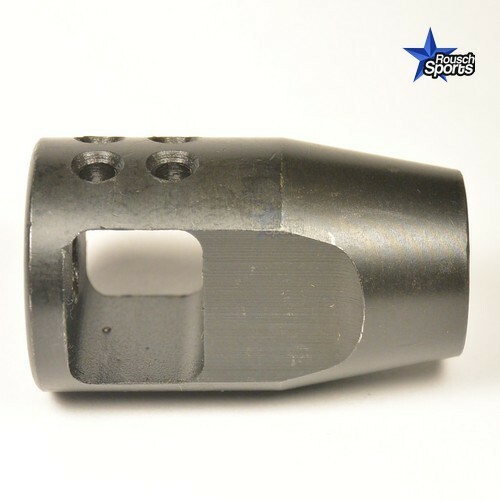 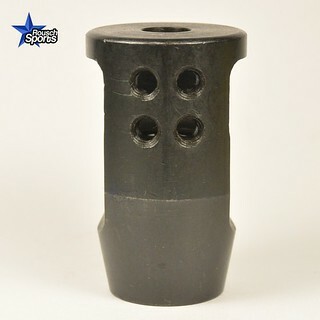 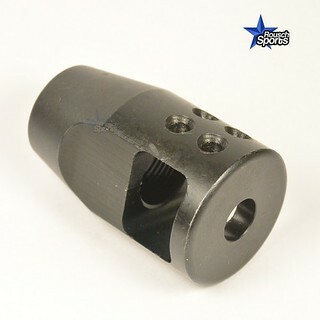 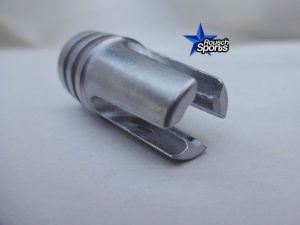 PJ-XS is CQB Short Highly Effective Muzzle Brake. 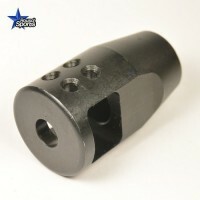 The PJ-XS Reduces Recoil as good If Not Better than many Larger Muzzle Brakes. 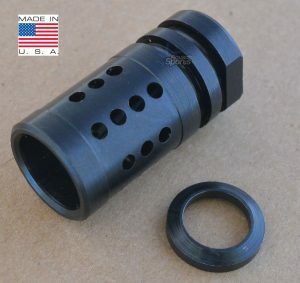 It’s Unique Design allows for Maximum Muzzle Control in a Small CQB Package. 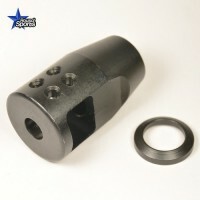 If you were not able to find the information you were looking for please contact us.